Snow glub glub glub . . . I think Christmas decorations must be the happiest things in the world. I mean, they are so bright and cheerful - can you name any other type of decoration that brings so much joy? I can't! But, you know - it must be hard to be a manufacturer of Christmas decorations. I mean, you can't just make the same thing every year. You have to constantly be re-thinking things and trying to come up with new and creative ways to make a candy cane or a snowman or a nativity scene. It really must be exhausting. And sometimes, the effort at thinking outside the box just doesn't really work. Sometimes, you just have to go with the age-old, tried and true design. 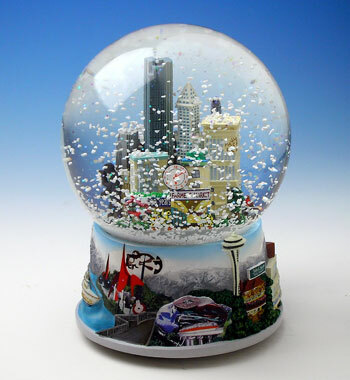 Case in point: the snow globe. And voila! 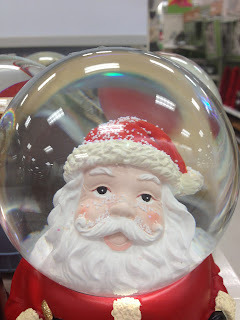 You have a snow globe! Nothing to it. And the important thing is that this is what people expect. 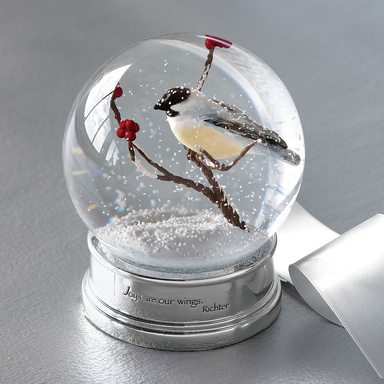 They aren't looking for creativity with a snow globe. They aren't waiting to see what you come up with next. They just want a pretty scene, maybe throw in their favorite sports team - nothing too out of the box. And definitely NOT a child with her head stuck in a globe filled with water. Seriously. This is disturbing. First she gets cursed with a ball for a hand so that she can't play with her new nutcracker. And then BAM! 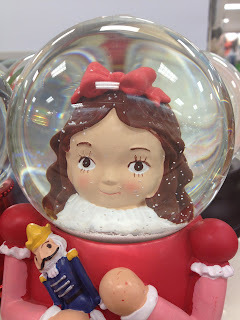 she gets her head stuck in a freaking snow globe. Worst. Christmas. EVER. This is by far the worst idea for a snow globe to date. No way it can get worse than this sweet little girl staring back at me through the water . . . I'm sorry - is that . . . JESUS? 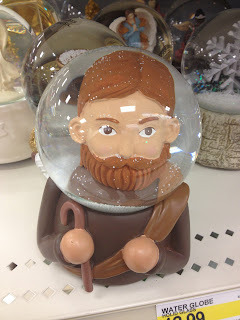 Did they trap the head of our LORD AND SAVIOR in a freakin' snow globe?? [gasp!] Saaaaaaaanta?? [tap, tap] Stay with me, Santa. Stay with me. Do NOT walk toward the light! Someone get me a hammer!! 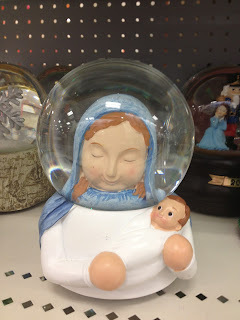 I'm sure they meant to make Mary look peaceful in this one. 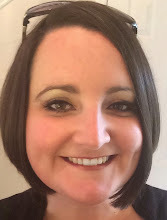 But, instead, she looks as if she has finally lost consciousness and is slipping away. It brings a whole new meaning to Silent Night . . . So, while I tip my hat to the companies that make the Christmas decorations that brighten up our lives from Thanksgiving to New Year, I beg them to think about their new, creative spins on things. 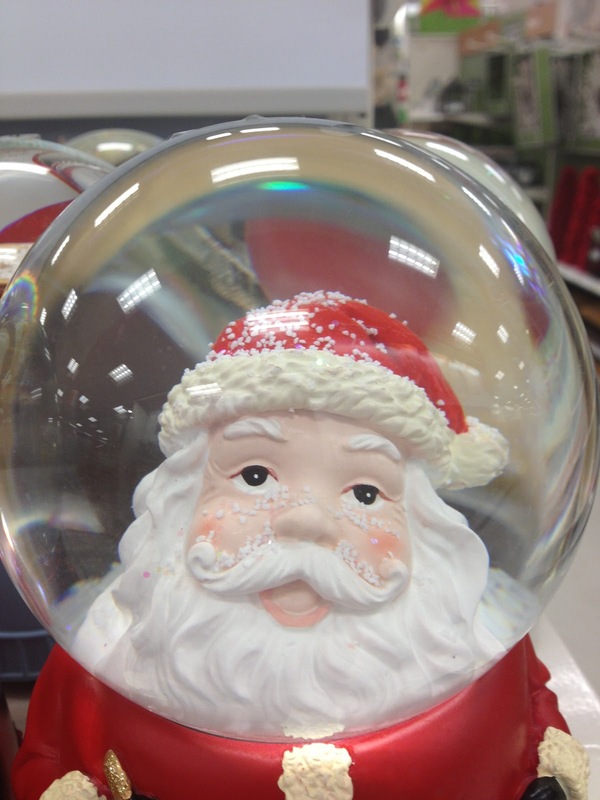 And to remember that, as a general rule, trapping people's heads in a snow globe is tragic. And typically does not say "Peace on Earth, good will to men . . ."
Seriously. Where's that freakin' hammer? ?